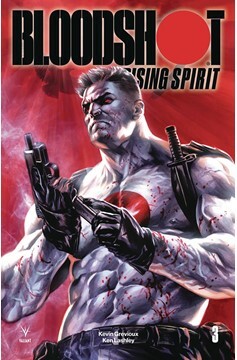 Bloodshot's handlers have a problem: their valuable asset isn't quite the blank slate they'd hoped for, and keeps rejecting the false memories they attempt to implant into his mind. 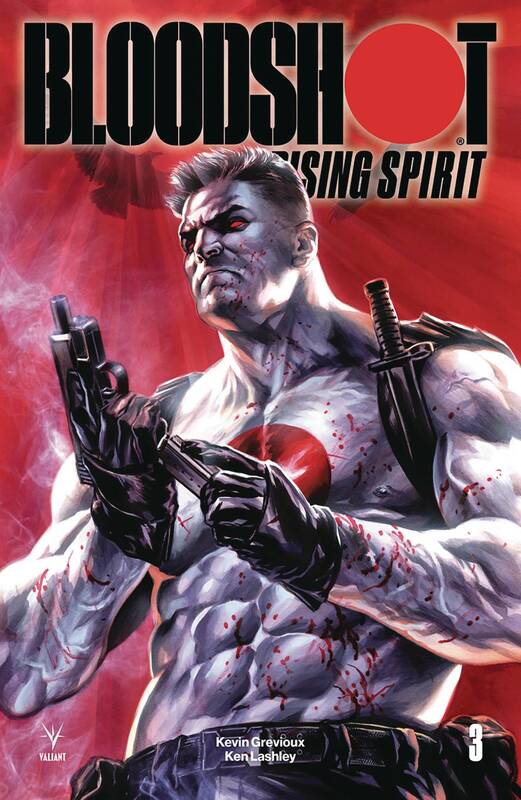 Can Project Rising Spirit recoup their losses and produce the perfect supersoldier at last - or is their new prototype at risk of being shelved permanently? Sensational writer Kevin Grevioux (Underworld) and comics legend Ken Lashley (Black Panther) delve deeper into the violent subconscious of Valiant's living weapon of war!.